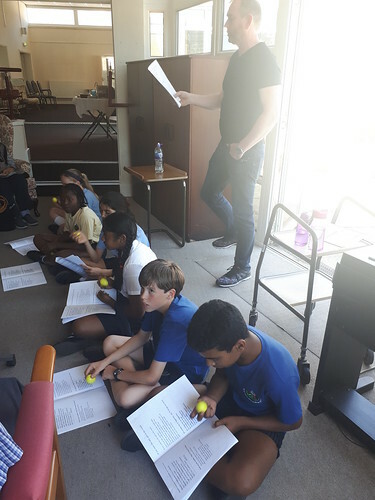 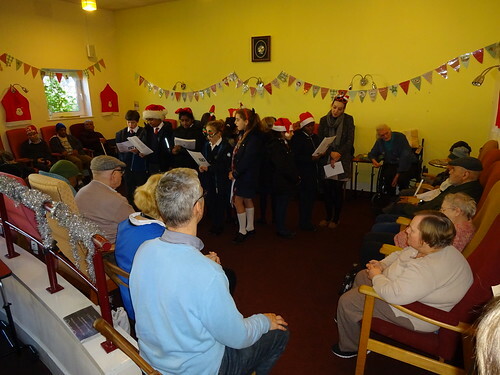 On Friday 29th June,the Pupil Chaplains, accompanied by Mrs Reilly, visited Sudbury Neighbour Hood Centre and joined in with their weekly singing. 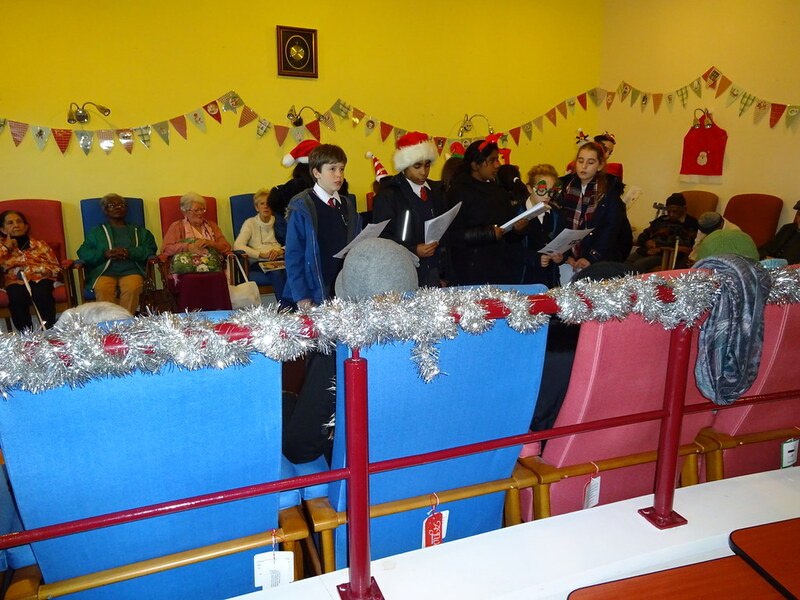 The children really enjoyed signing alongside and for the elderly and spent time catching up with them after the sing song. 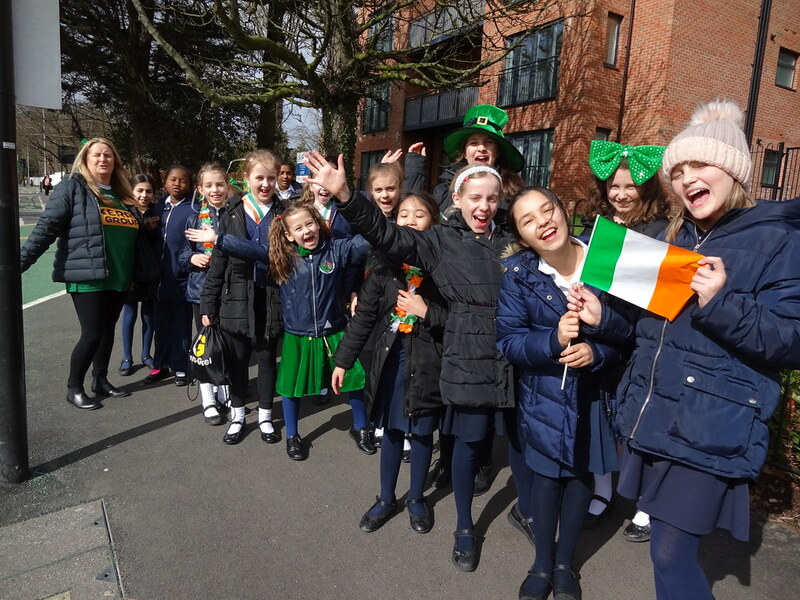 On Friday 16th March 2018, our Pupil Chaplains brought fun and frolics to the Sudbury Neighbourhood Centre when they dressed up in green to celebrate St. Patrick’s Day. 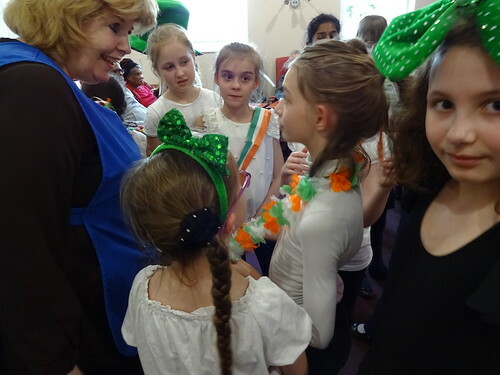 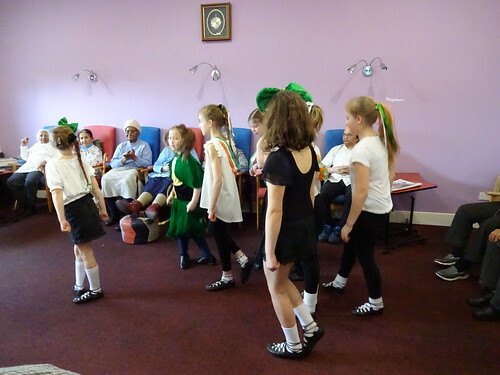 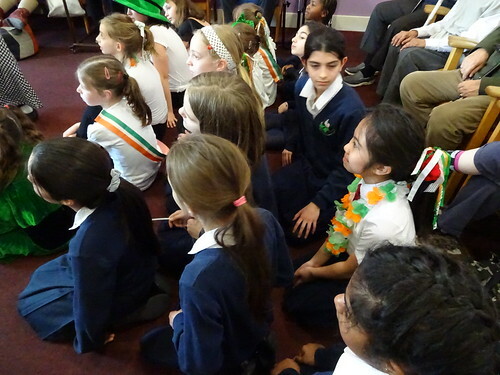 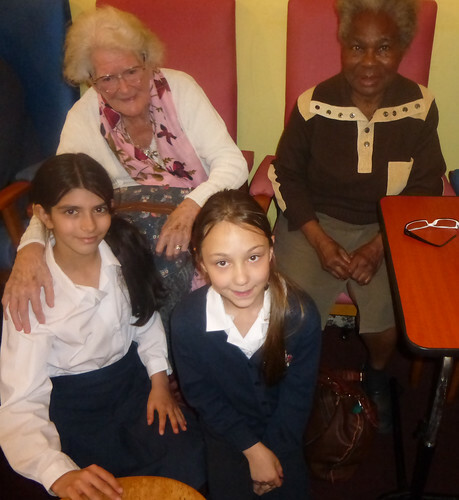 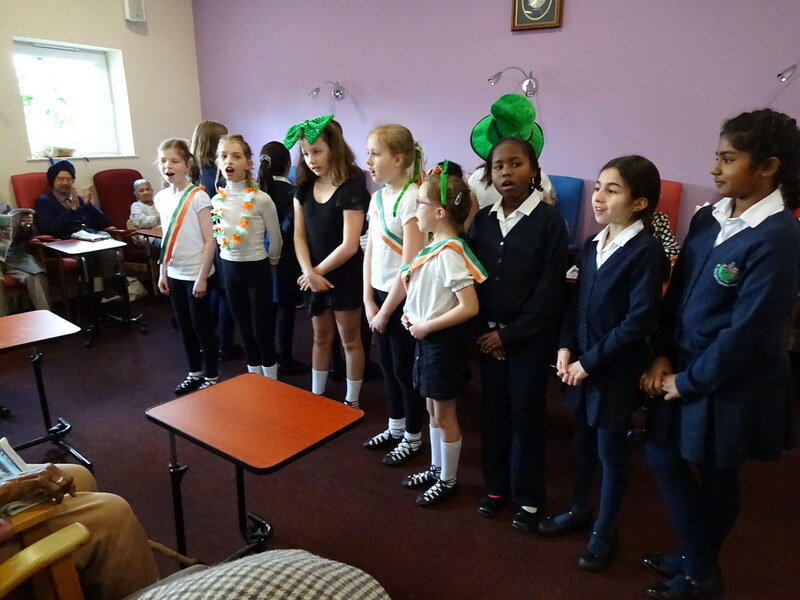 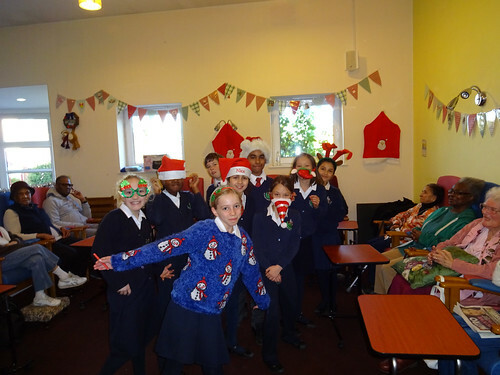 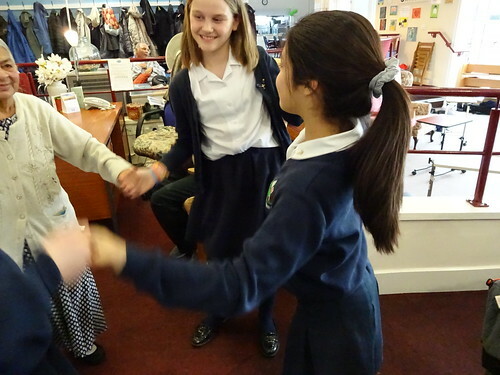 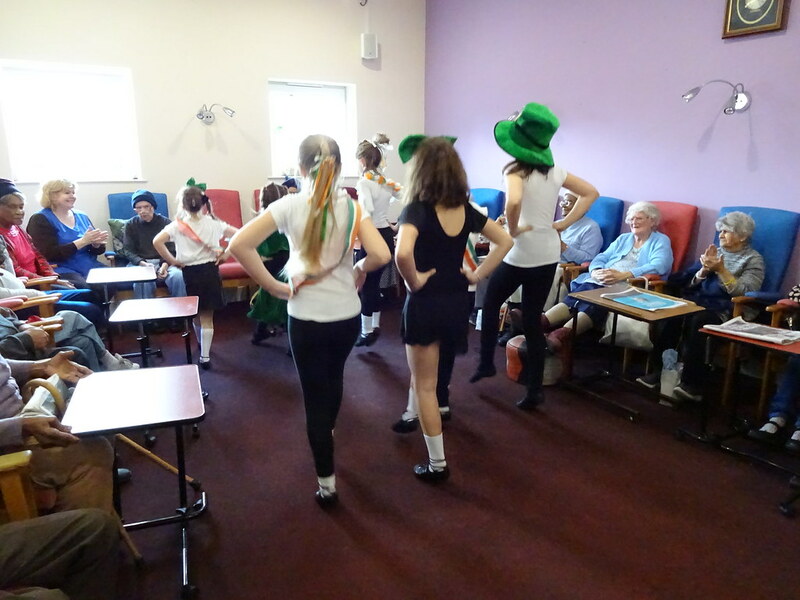 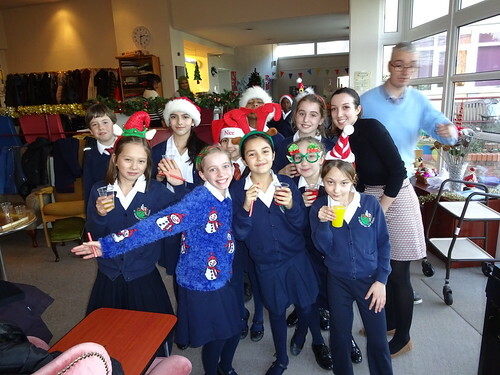 The pupils performed Irish dancing and started an Irish sing song with the elderly. 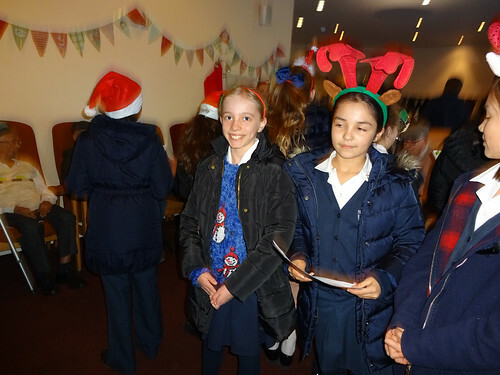 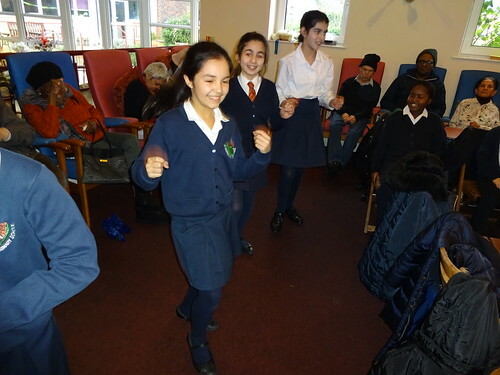 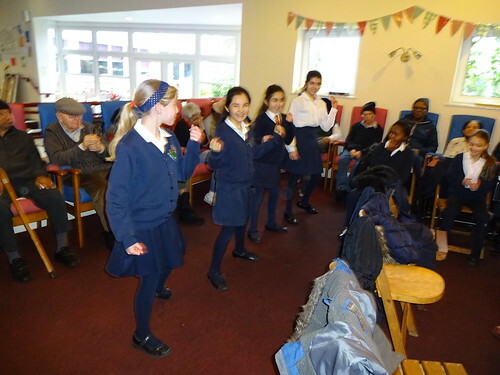 On their third visit to Sudbury Neighbourhood Centre in February 2018, some of our Pupil Chaplains performed both music and dance to entertain the elderly. It was a day of smiles and laughter for all. 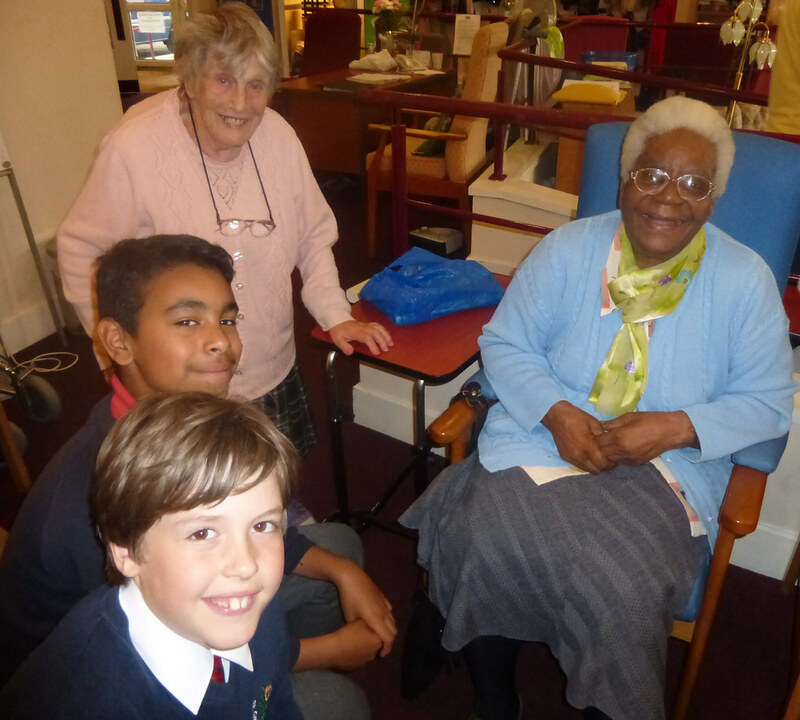 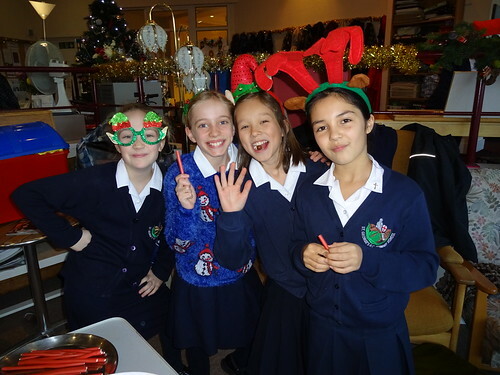 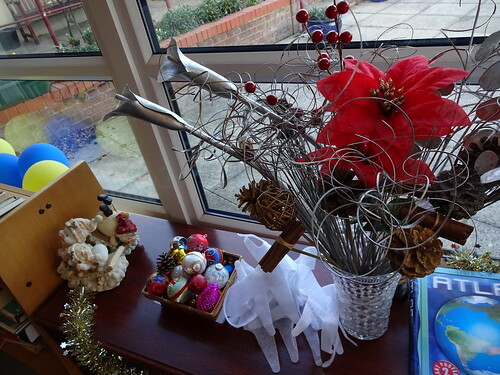 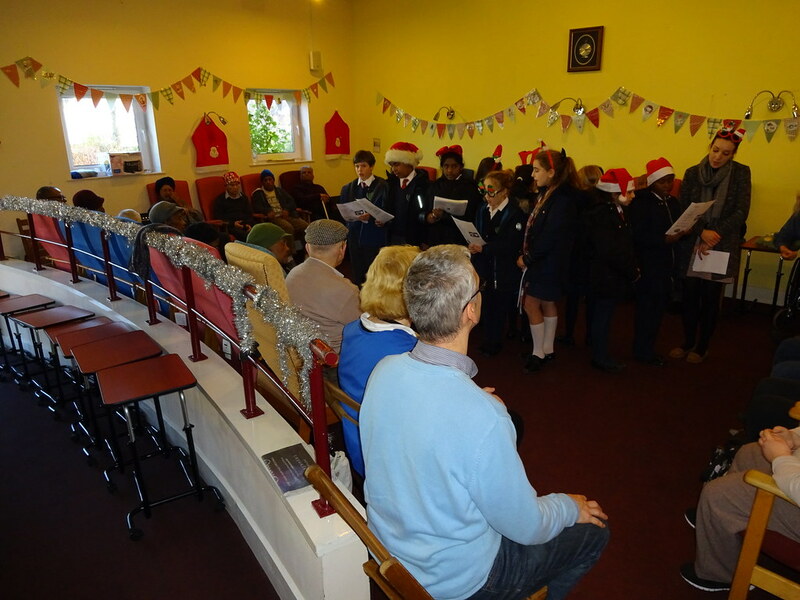 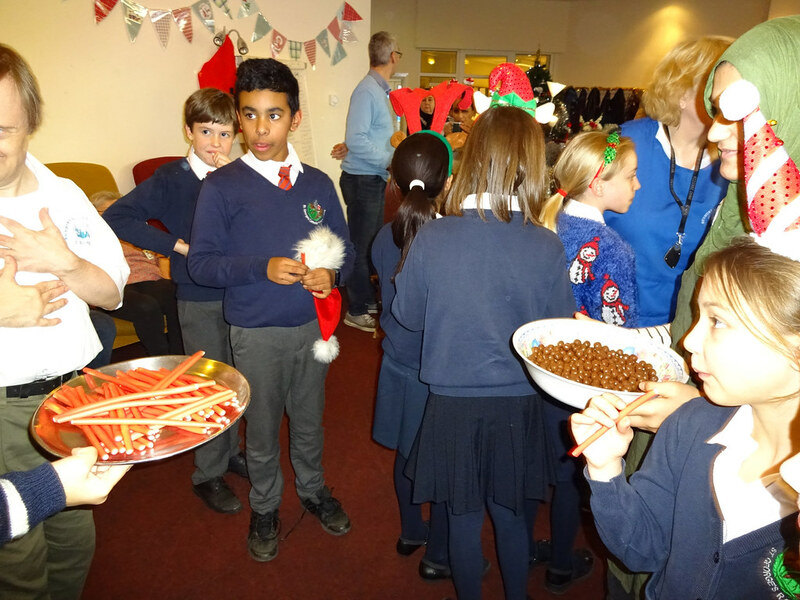 On Friday 8th December, our Pupil Chaplains went for their second visit to Sudbury Neighbourhood Centre. 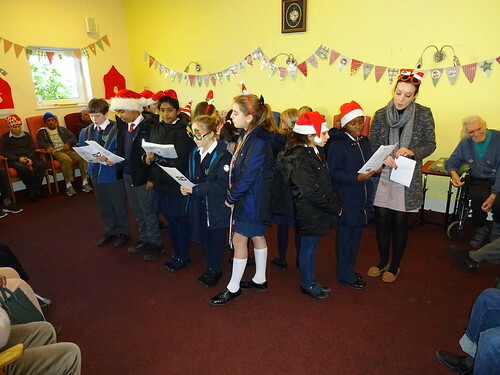 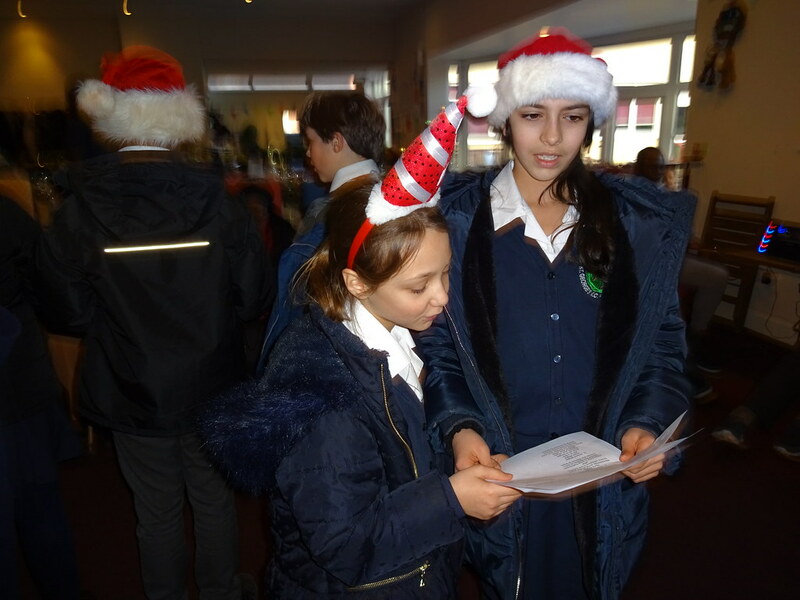 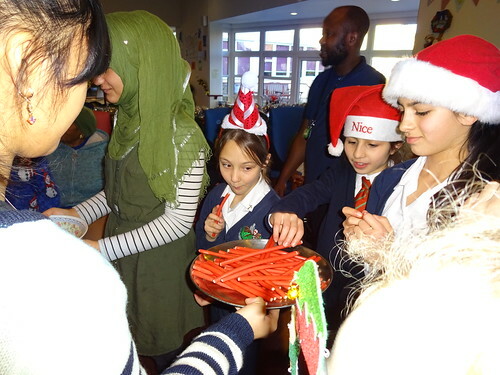 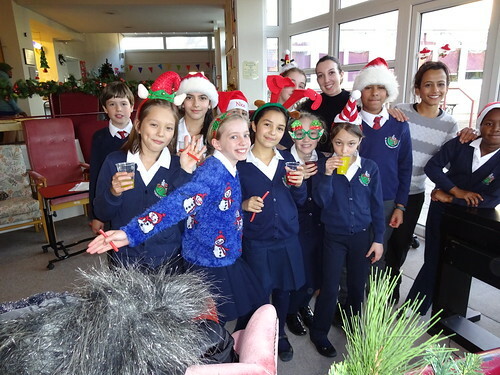 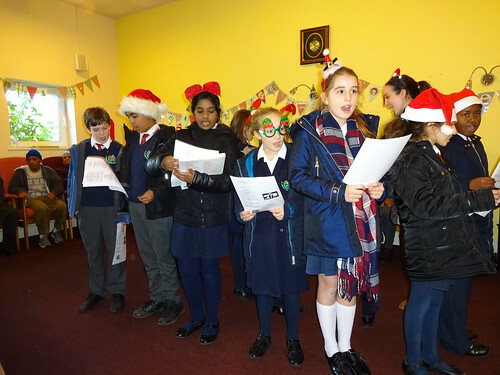 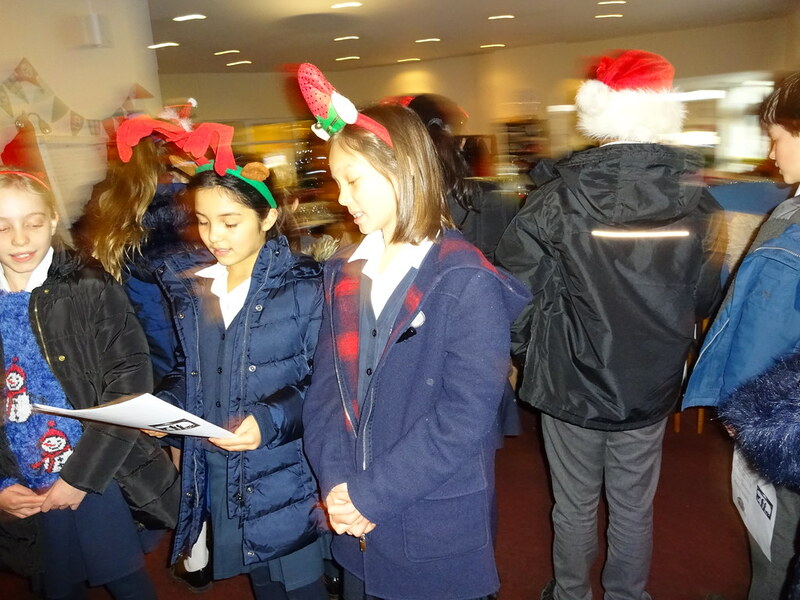 Accompanied again by Mrs Reilly and also Mrs Kaveh, the children sang carols for the day care visitors. 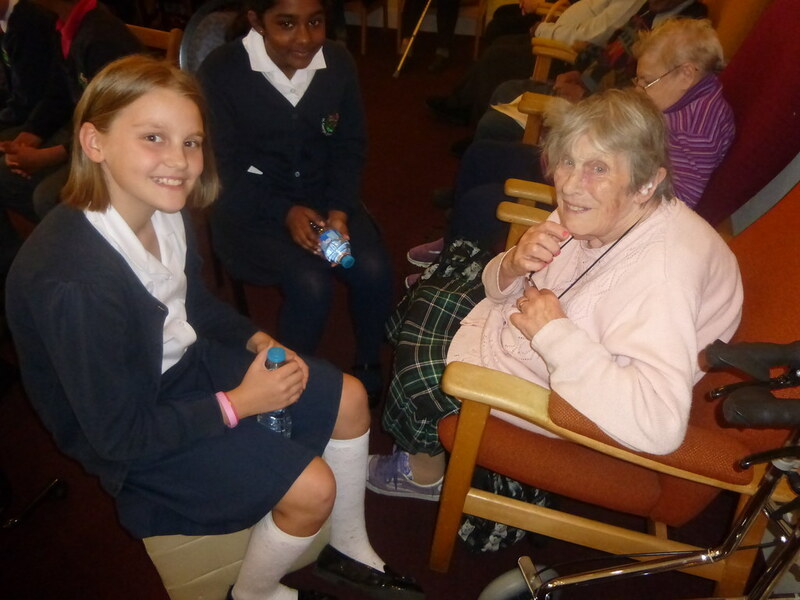 On Friday 13th October, our newly appointed Pupil Chaplains, accompanied by Mrs Reilly, visited the local Sudbury Neighbourhood Centre for a mini volunteering experience. 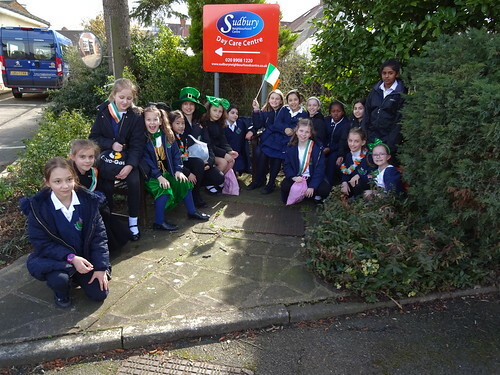 This was the first of many visits that will take place this year. 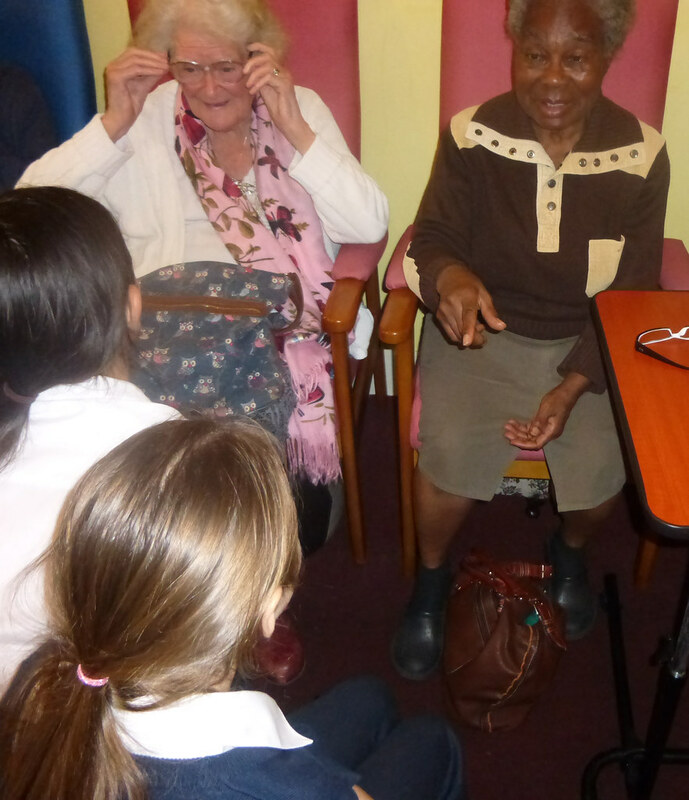 The children were keen to get involved and introduce themselves to everyone, sharing stories and laughs together. 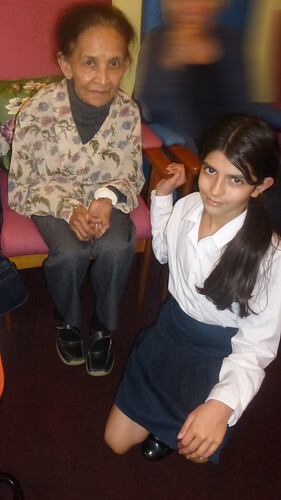 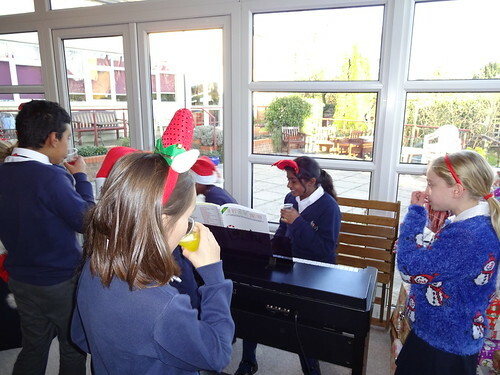 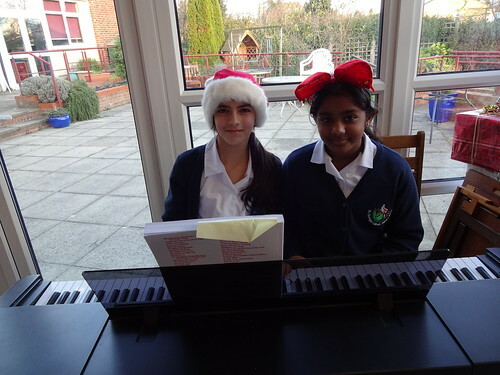 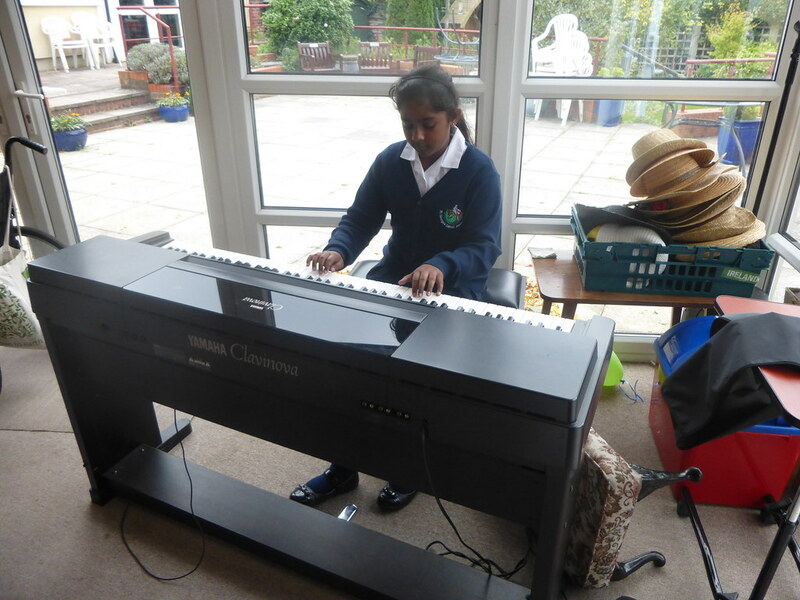 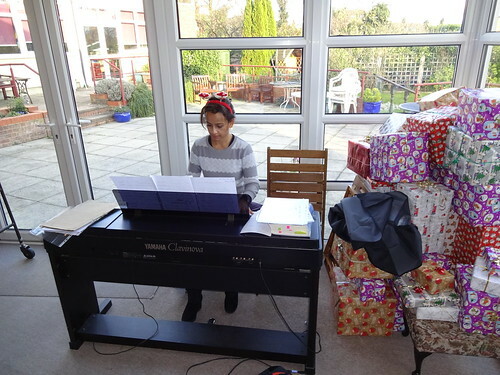 One of the pupils even volunteered to share her love of music with the elderly and played some beautiful pieces on the piano.